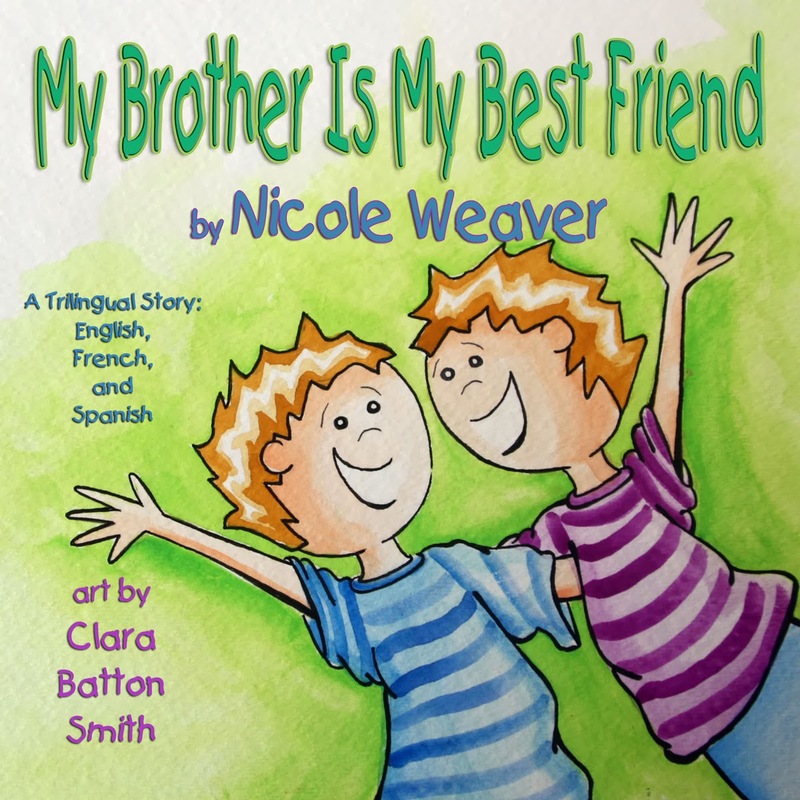 My Brother is My Best Friend, by Nicole Weaver, with illustrations by Clara Batton Smith, is the second trilingual book in Ms. Weaver’s “Twins: Best Friends” children’s book series. Yes, while most of us may struggle with reading, writing, and speaking one language, this series is written in English, Spanish, and French! Ms. Weaver’s first trilingual book, My Sister is My Best Friend, celebrates the joy of having a twin sister as a best friend. Now her second book, My Brother is My Best Friend, continues the fun with twin brothers who are best friends. In this book we see Blake and Drake as they enjoy summer and winter fun together. In the winter, they love playing outside in the snow with snowmen and snowballs. Then afterward they enjoy cozy mugs of hot chocolate snuggled warm inside. In the summer, they climb up in their treehouse, dangle their feet in the pond, and playfully imitate the wildlife they see all around them: birds, amphibians, and insects. They do everything together with gusto and joy. The artwork by Clara Batton Smith totally captures the love and fun shared by these two brothers. It makes you want to jump into the pages of the book and do just as Blake and Drake do: run, jump, hop, dip in the pond, “fly,” and experience a joyful shared childhood. It’s important to me to see how active these boys are, not sitting around playing video games together, but enjoying being out and playing in the great outdoors. And I like their complimentary colored outfits. This is a lovely companion to Ms. Weaver’s first book about twin sisters. 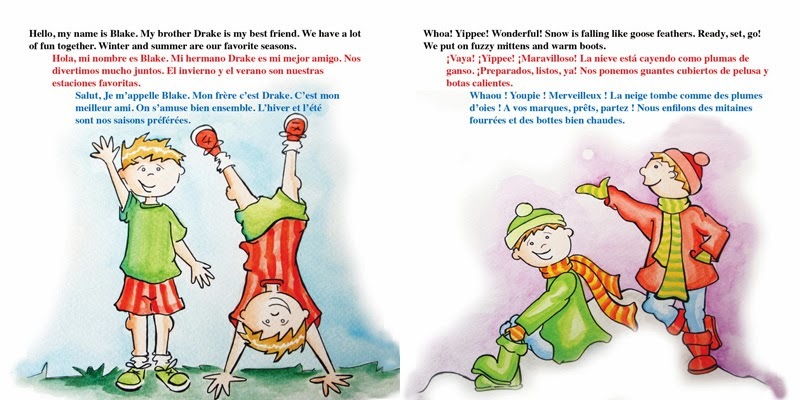 Since it’s in trilingual form, teachers and parents wanting to build their students’ vocabulary and develop fluency in a fun way will find both books entertaining and enjoyable, as well as educational. What a wonderful resource for language learning, to have all three versions on the same page! These books can be read over and over just for their “feel good” nature, while at the same time reinforcing and building their language skills. These books are recommended for both boys and girls – see how the other half has a good time. 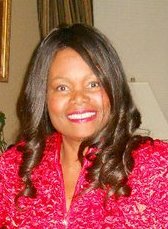 Both Ms. Weaver's "Twin Best Friend" books are published by http://www.guardianangelpublishing.com/ - Ebook available at GAP. Print copies also available from quality online booksellers, Amazon and Barnes and Noble. Hi Nicole, you're very welcome. Wishing you much success! I love this book, and your review is wonderful! Thanks for sharing. Hi Nancy, thanks so much for your supportive comments!